With panoramic views and captivating ski scenes, who doesn’t love to hit the slopes every year to enjoy winter sports in Canada? Whether you’re a powder-hound or a family on an annual snow vacation, if you plan to ski or snowboard, it’s important to make sure that you have the right travel insurance coverage for your trip. Did you know that skiing and snowboarding accounts for most winter sports injuries? And while most snow enthusiasts understand the risks of injury, there isn’t enough information on travel insurance for skiing and snowboarding. So before you start prepping to hit the slopes, arm yourself with the facts to help you select travel insurance that suits your needs. This one’s a no-brainer, but you need to make sure that you’re covered for treatment at the nearest medical facility, in case anything goes awry when skiing or snowboarding outside of your province. Skiing and snowboarding are both all about the thrill, but what would be your biggest concern in case of a medical emergency on the slopes? Getting immediate medical care, of course. Our Emergency Medical plan covers your expenses if you need to see the local or resort medical practitioner or if ground or air ambulance and paramedics have to transfer you from the accident to the nearest hospital. Search and Rescue volunteers can help you get to the nearest medical facility, but subsequent expenses can be covered with travel insurance. Our Emergency Air Transportation benefit can help you with medical evacuation at the time of hospitalization for return to Canada or transfer to a different hospital. This benefit doesn’t just include air evacuation, but will also cover you for the cost of an airline seat upgrade, if medically necessary. It’s important to note that the emergency air transportation benefit is only payable when it’s pre-approved and arranged by Claims at TuGo. Learn more about Emergency Medical Helicopter and Air Ambulance Insurance. Aspiring to venture off-piste is common for seasoned skiers; and it’s easy to do in Canada, with access to many remote slopes that are still within the ski boundaries. If you’re skiing backcountry away from your home province, travel insurance becomes a must to avoid any out-of-pocket expenses. 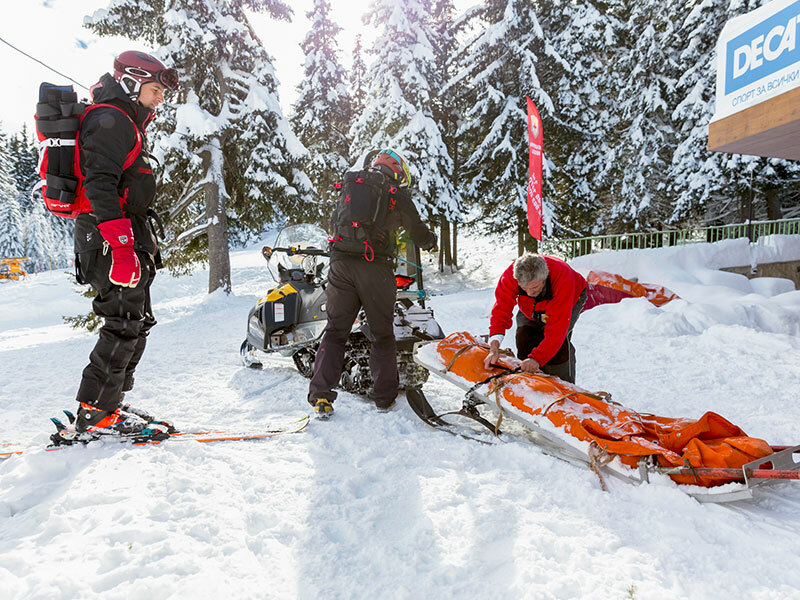 TuGo covers backcountry, slackcountry and off-piste skiing and snowboarding when you add the Adventure Optional Sports Coverage to your Emergency Medical Plan. However, we don’t cover out-of-bound skiing, snowboarding or snowshoeing. 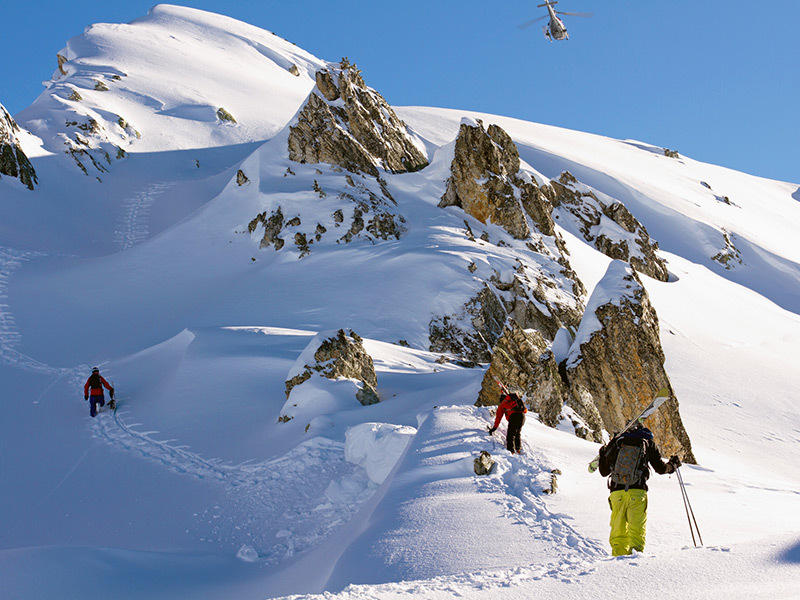 Learn more about how we define out-of-bounds and details on coverage for backcountry skiers. Many ski aficionados are now adding cat-skiing, heli-skiing and heli-boarding to their winter activities wish lists. Unlike backcountry skiing, helicopter ski tours allow skiers to access the remote terrains without the physical effort of hiking. But inaccessible slopes also require skiers to have the right back up in case of a medical emergency. If heli-skiing is on your bucket list, make the adventure both memorable and safe by ensuring that the activity is covered by your winter sports insurance. While many insurance companies don’t offer travel insurance coverage for heli-skiing, we do! TuGo’s Emergency Medical Insurance will cover you for medical expenses in case you need an air ambulance to be transported to the nearest medical facility and also reimburse for hospital and treatment expenses. Although, it’s important to know that we’ll cover you for heli-skiing only when you book through a tour operator and not if you’re doing it on your own. If you’re flying with your skis, purchasing additional Baggage Insurance is a good idea. Our Baggage Insurance covers the loss, damage or theft of your ski gear while in transit or when you’re in your hotel or resort. This is provided you’ve notified police and relevant authorities at your accommodation or mode of transport. Read the policy wording carefully to learn about the exact amount of coverage for your ski or snowboard gear. Here’s another thing that comes in handy with our policy; if you’re air ambulanced back home under our Emergency Air Transportation benefit, and there’s no room on the aircraft, we cover the return of excess baggage when pre-approved by Claims at TuGo. Skis and boards usually fall in this category on a full flight! 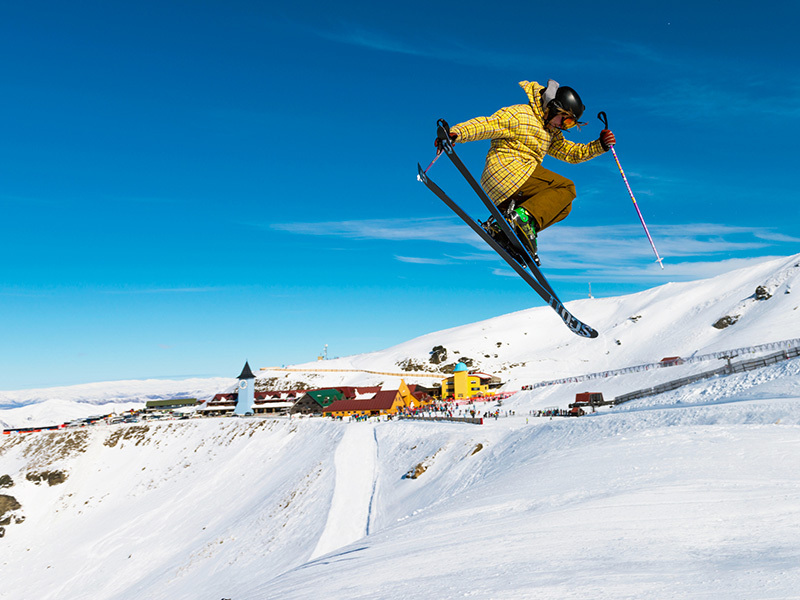 Planning to master aerial, moguls and half-pipes for a freestyle ski contest? TuGo’s Adventure Sports Coverage protect both amateur and professional freestylers and snowboarders when you participate in, coach, teach, train or practice for Downhill Freestyle Skiing/Snowboarding in Organized Contests. Note that for speed contests and motorized X Game sports, you’ll have to buy additional Extreme Sports Coverage. Check in with TuGo’s Customer Service team on our toll-free number 1-855-929-8846 in case you’re not sure about travel insurance coverage for the snow sport that you’re participating in. We’ll be more than happy to clarify specific questions related to the event/activity. Looking for new ways to get adrenaline on ice? Apart from travel insurance for skiing and snowboarding, TuGo offers comprehensive protection for your winter sports activities when you purchase the Optional Sports Coverages. 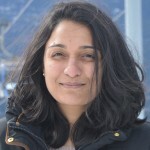 This includes everything from recreational activities like snowshoeing and snowmobiling to adventure sports like Snow Kiting and Ice Climbing. Whether you’re a basic ski bunny or a daredevil powder-hound, check out our guide to winter sports travel insurance to find the plan that’ll best match your winter adventure itinerary. Be extra prepared by understanding what’s covered in your policy and ski responsibly; and don’t forget…your snow sports travel insurance could be denied if you sustain injuries under the influence of drugs and/or alcohol. Have any travel insurance related questions for an upcoming winter trip? Share with us in the comments below.